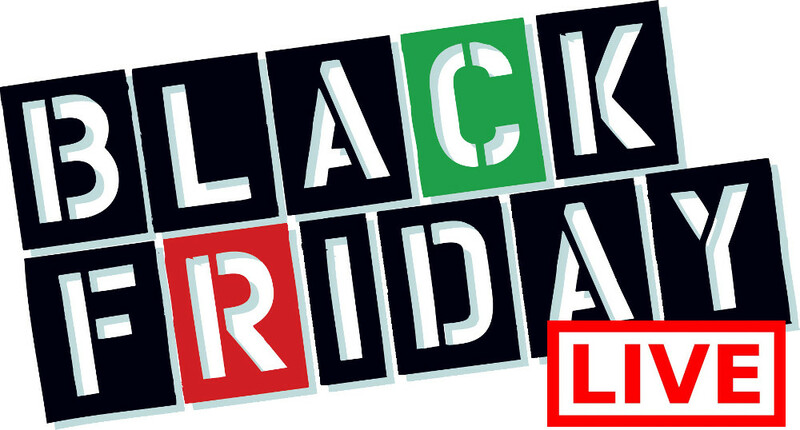 Mark’s Canada Black Friday Sale is on now! Shop online today and save up to 70% off Sitewide with many doorbusters at 70% off! In addition, receive FREE Shippingon all orders. This Black Friday sale is valid until Monday, November 26, 2018. 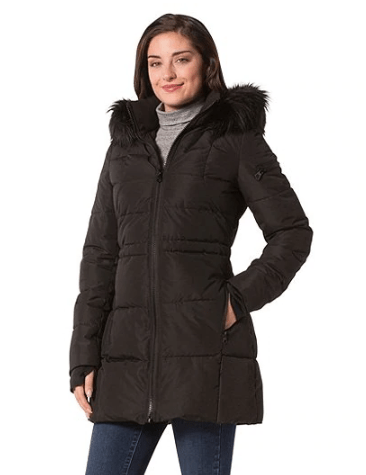 This Women’s Nautica Parka is on sale for only $68.99(originally $229.99) as part of the Black Friday sale. You save $161! That’s 70%! Featuring a baffle-sewn quilt design, this Nautica parka keeps you warm with Thermatic™ insulation. It has a hood with snap-off faux fur trim and Powerstretch storm cuffs with thumbholes. You can adjust the look and the fit with the interior anorak waist drawcord. Zippered pockets on the front and the right sleeve provide enough space for your small essentials. Mark’s is offering free shipping on all orders during this Black Friday Sale! Mark’s Canada Cyber Monday Sale Starts Now: Save an Extra 15% OFF Everything + FREE Shipping! 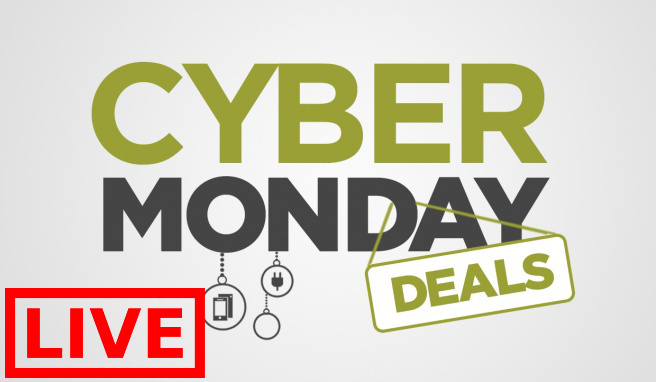 Cyber Monday Sale starts TODAY at Mark’s Canada. 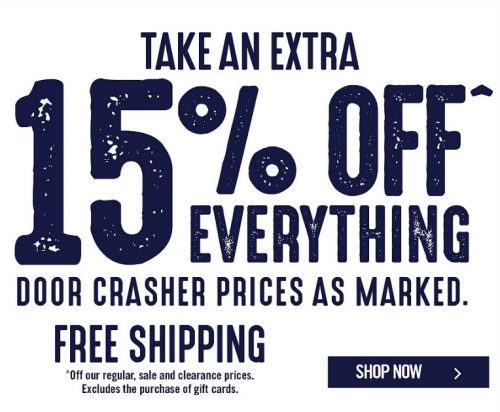 You can save an extra 15% off on everything including clearance, sale and regular priced items. Discount applies at checkout. You’ll find everything from men’s logo t-shirts to women’s Denver Hayes pants, and more! Door crasherdeals are also available with prices as marked. Mark’s Canada is also offering you FREE shipping on all orders with no minimum purchase. This Cyber Monday offer is valid until November 28th, 2017. 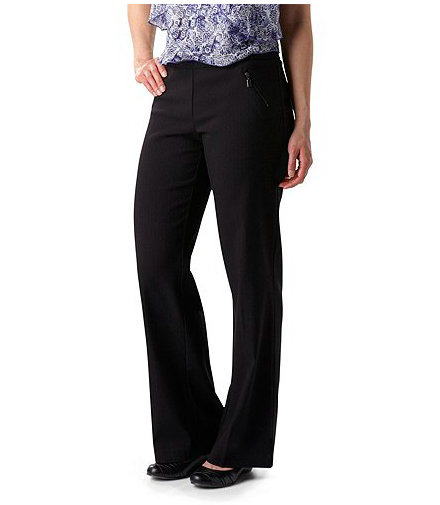 This Women’s Denver Hayes Janet Dobby Exposed Zip Pants is on sale for only $29.40. 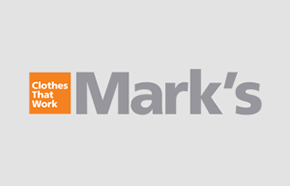 Mark’s Canada is giving you an extra 15% off, so you pay only $24.99. You’re saving $25.00 from the original price of $49.99! Mark’s Canada offers FREE shipping on all orders with no minimum purchase, until November 28th, 2017. Mark’s Canada has an amazing Black Friday Sale! Now you can save up to 70% off and receive FREE shipping on all orders. This sale ends tomorrow, November 25 2017. From workwear to casual wear to rainwear to safety shoes, etc, there’s something for everyone in this sale!